My breakfast usually consists of something quick and easy. Usually I'll grab a granola bar and a banana, or if I have a few extra minutes, I'll make a smoothie with almond milk, frozen fruit and some protein powder. So, when I was given the opportunity to try Premier Protein's Mixed Berry smoothies, I jumped on board. 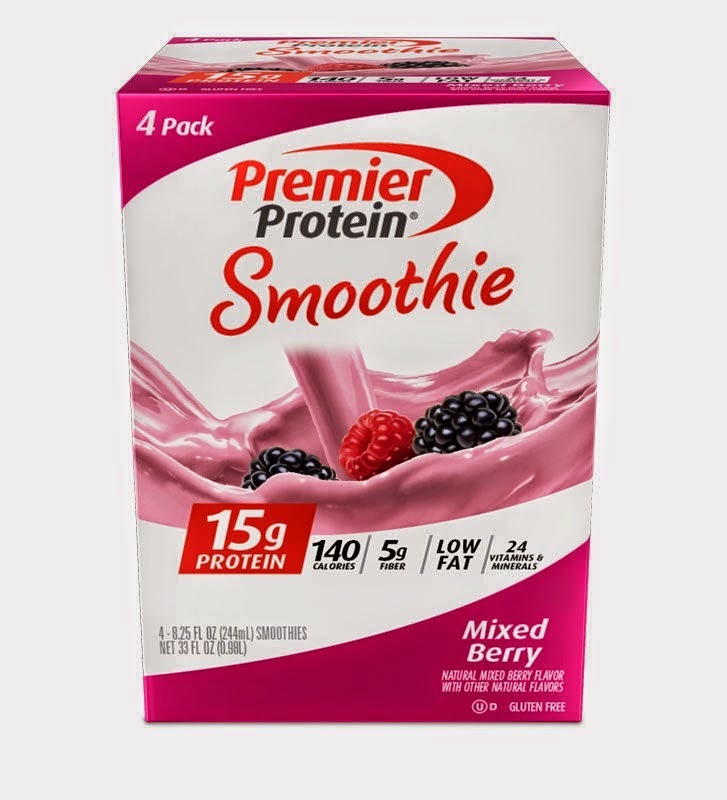 I've tried many different protein powders, and a lot of them I can't even finish because the flavor is so bad. So I was pleasantly surprised with the taste and flavor of these. They taste similar to berry yogurt, are not chalky tasting at all. I am definitely a fan!! 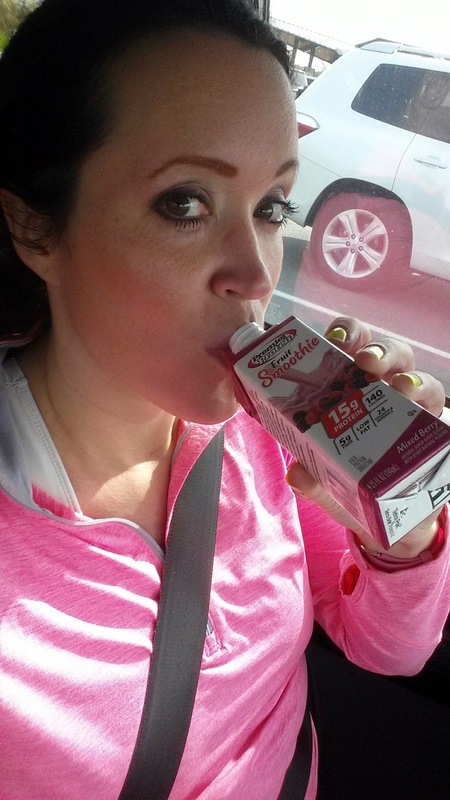 It tasted SO good after my 10 mile run. 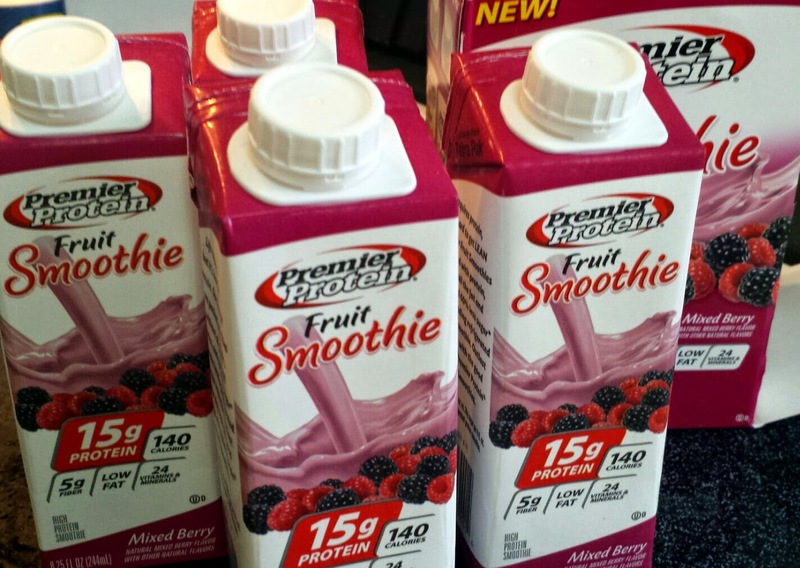 So grab some good energy with Premier Protein Mixed Berry Smoothies! These smoothies have the right mix of protein, carbs and fats to give your body a longer lasting source of energy. Want to try it for yourself? Grab a Kroger or Meijer coupon for a $4 off coupon! Disclosure: I received free product and compensation for this campaign. All opinions are my own. Ah, that's the way to do it! I usually just buy a big bag of frozen strawberries. 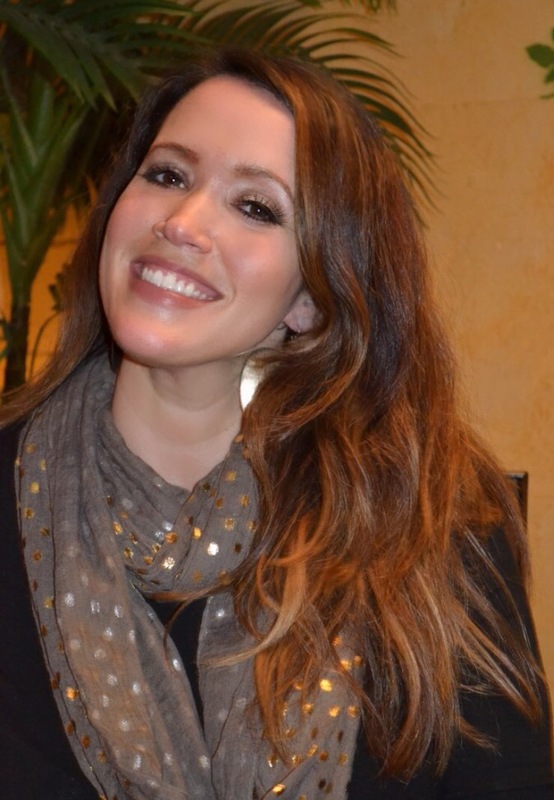 I know it's more work doing it your way, but at least you know exactly what you're getting! Thank you. Cheers! Off to grab a coupon! Lemme know what you think! The coupon makes them half off! That sounds really good! I do have oatmeal sometimes too. that looks yummy! Will have to try! I have been on an overnight oat kick! I'm a simple grab and go breakfast girl too. I'll keep an eye out for these. That's an awesome coupon! I'm going to print that out and use it!! Great review, thanks for the coupon! I usually have a protein shake or a breakfast sandwich for breakfast. I really liked these as well. Yum, great for a meal on the go! And they are delicious! I loved the flavor too. I have such a hard time finding protein drinks that I like, that this was a pleasant surprise! I feel the same way about pre made smoothies. A lot are awful but these were tasty! I pretty much always eat oatmeal for breakfast, but these are great for those crazy busy mornings or great for an after workout snack! 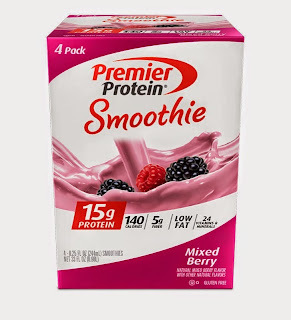 I've tried a lot of protein powders too and love the taste of this one and that it is easy to take along! Did you eat anything with these? Did you try mixing it with anything else? If it's for breakfast, then some kind of fruit. I didn't mix it with anything, but I've seen others mix it with frozen fruit as well. I'm impressed with how put together you look after ten miles! And I agree, it does taste like berry yogurt. I didn't feel very put together, but thank you!! Very convenient to have pre-make shakes! Lots of game slots only here Top gaming slots only on BGAOC Do not wait! Win right here and now.